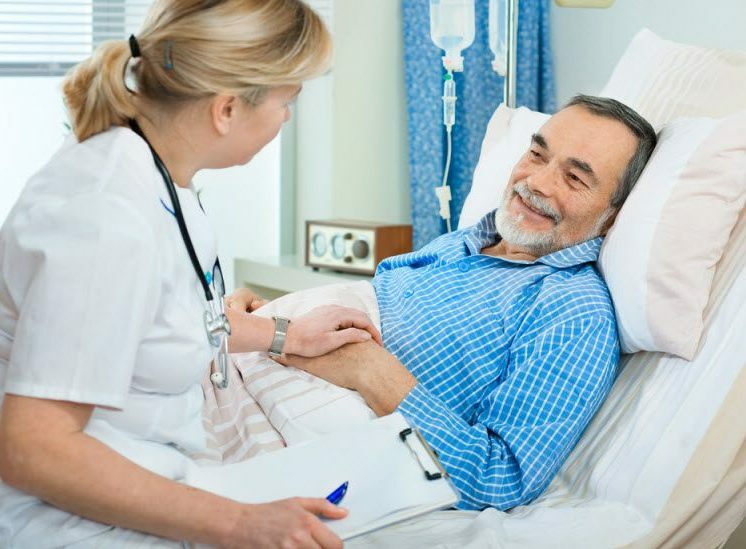 How do you successfully deliver a $348 million major upgrade to a working hospital environment, whilst at the same time ensuring the existing hospital can continue to deliver all of their services, including the emergency department, during the construction period? It’s basically all about experience, service, timing … and of course, delivery! … and OSA was the supplier that they knew they could rely on to deliver on time, 100% of the time. 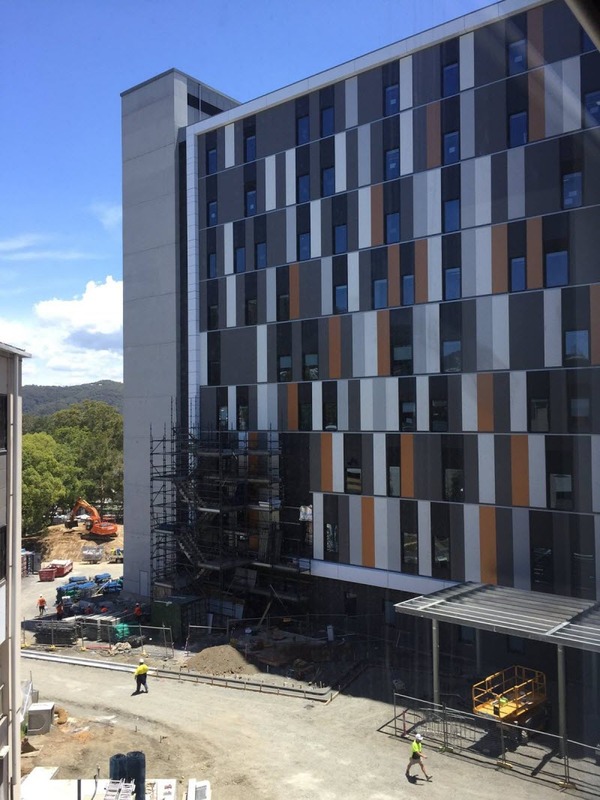 The Gosford Hospital Redevelopment delivers a range of desperately needed new and upgraded facilities to the ever-expanding population of the NSW Central Coast region. The brand new 11 storey tower building houses an incredible suite of medical facilities and services that include: an emergency department, an intensive care unit, operating theatres with patient recovery beds, endoscopy facilities, a maternity wing, a women’s health clinic, a paediatric treatment unit, cardiac catheterisation labs, an integrated cardiovascular service, medical imaging services, a nuclear medicine department, inpatient wards, outpatient services, a new rehabilitation unit and cancer treatment services. … whilst also integrating this brand new comms system with the existing infrastructure in a working hospital environment. For Stowe Australia, OSA were the pick of the industry and their principal telecommunications supplier of choice for three main reasons: service, relationship and price. “OSA’s level of service was crucial to the success of this project,” explains Josh McKeever, Project Foreman for Stowe Australia. “OSA always deliver on time, they’re very proactive with their stock ordering and they’re also excellent communicators. 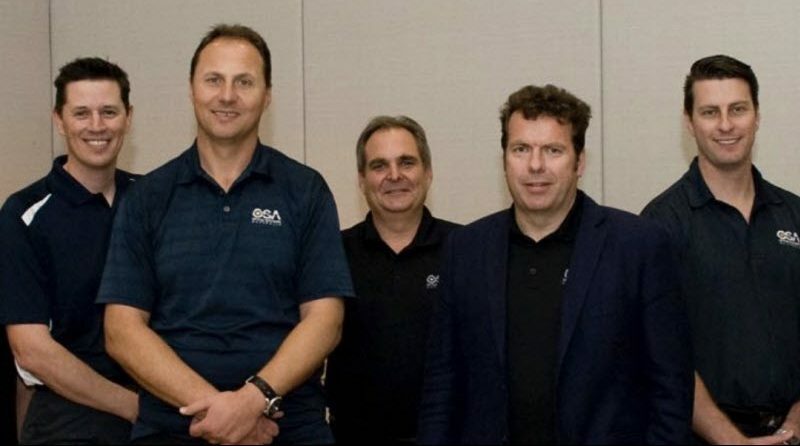 The second reason we chose to work with OSA was our ongoing working relationship with their team. We’ve been successfully working with OSA for nearly 20 years now, on projects as diverse as Blacktown Hospital Stage 1 and 2, the new Western Sydney stadium, Barangaroo Towers, Westpac, Westmead Hospital, and the Darling Harbour Redevelopment. So we knew from our prior experience of working with OSA that they had the capability and the experience to deliver what was required for this development. And finally, because OSA are Australia’s largest independently owned network distribution company, OSA have the size to be able to deliver on price. They have great relationships with their manufacturers, and the sheer volume of their orders means they can be very competitive on price, while still delivering top end, highest quality products. 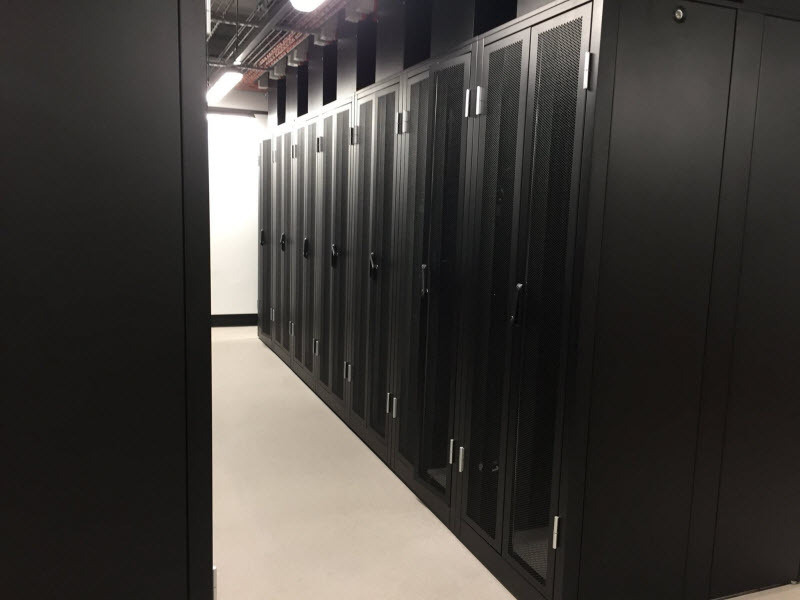 OSA supplied all of the comms equipment for the new 11 storey tower, including the copper cabling, fibre optic cabling and the comms cabinets, within extremely tight deadlines and delivering during specific time slots. Dennis Zillic, OSA’s Co-founder & National Director of Sales, explains why the logistics were so tricky for this job. “All of the goods came out of our Silverwater office, which was an hour and half away, and everything had to be delivered on site at a very specific time. The construction occurred within the grounds of a working hospital and the builder had multiple trades working on the project at any one time, so this meant every single delivery had to be pre-booked into a precise time slot. The dock and forklift were flat out every day and if our delivery truck was not there in the allocated time slot they would be told to go away and make another booking for different day. This also meant we had to carefully coordinate with Josh and his team to make sure all the materials they required for the job were in stock at our warehouse and able to be delivered exactly when they required it. By pro-actively ordering and managing all of the comms equipment for this job we were able to always deliver the materials on time and ensure Stowe weren’t hit by any back charges from the builder. 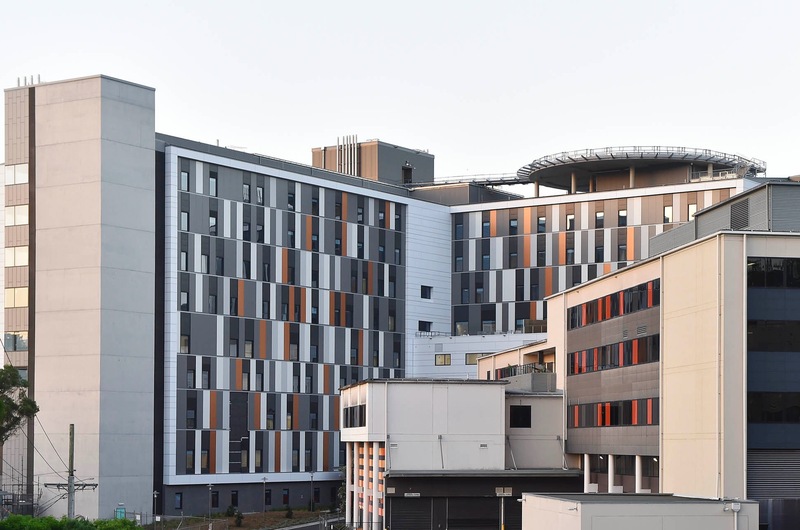 … it was the ability and willingness of both OSA and Stowe Australia to deliver above and beyond that was a crucial element in the success of the Gosford Hospital Redevelopment. “We knew we could rely on OSA to really deliver on every level for this project,” says Josh. “Their quality is always top end and they have huge experience in successfully delivering health, education and defence projects.